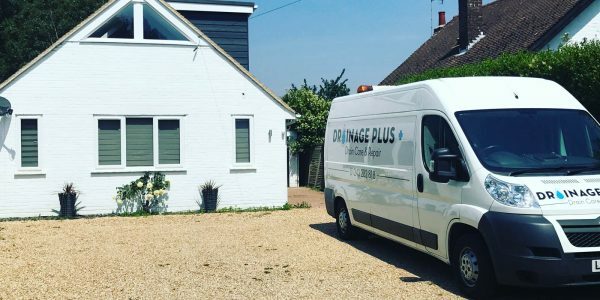 With 10+ years experience, you can be sure you have chosen the right company. 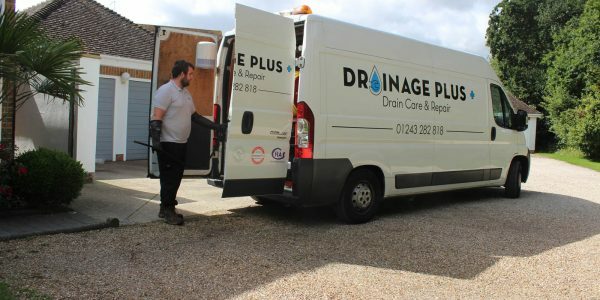 Drainage Plus offers a range of services across the South East, South West, Surrey and Hampshire. 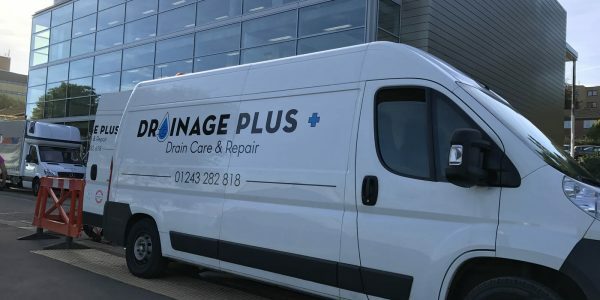 Call Drainage Plus on 01243 282 818. Drain unblocking carried out in Camberley. 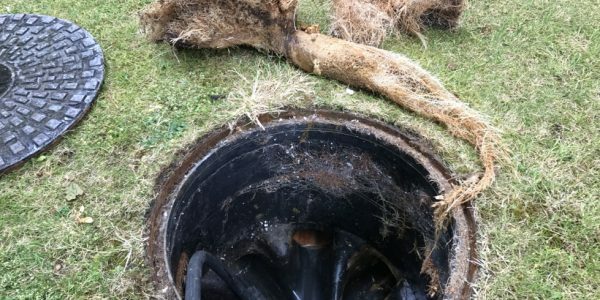 The drain was blocked by roots, with further works required to clean the drain. Our toilet kept blocking up every month. 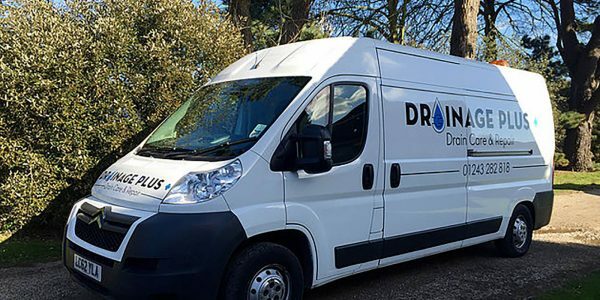 After a number of times having a plumber round we thought that we would call Drainage Plus. 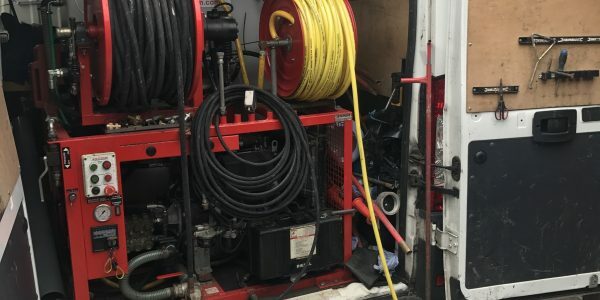 They attended within 1 hour and diagnosed the problem right away. Our toilet has worked perfectly ever since! Arrived within an hour of phoning. Did an excellent job of unblocking our drain quickly and cheerfully. Was polite and knowledgeable. A real pleasure.